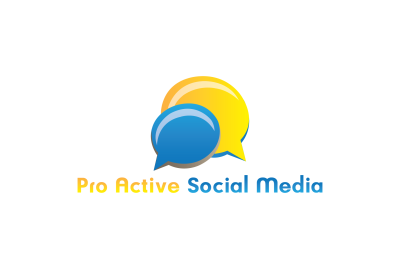 Pro Active Social Media is a start up based out of Denver, Colorado. 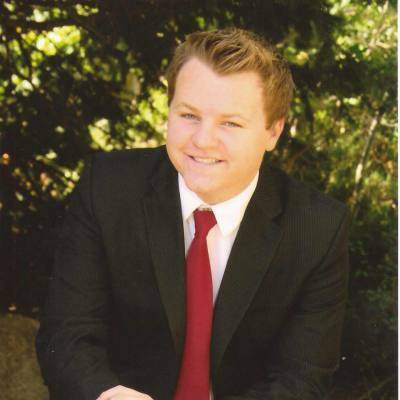 Sean Gribbons our founder and owner created the company out of a need for smart social media marketing that doesn't cost several thousand dollars a month. We continually analyse data from our customers as well as a national database that shows us numbers from what works and what doesn't. This allows our customers to have some of the best marketing possible for social media, in return they come back every month keeping our business open. We are dedicated to taking your company to the next level. We have worked with businesses from small to large. Whether you have a few hundred dollars a month for marketing or several thousand we can help! We hope you choose Pro Active Social Media for your choice in social media marketing. We won't let you down!